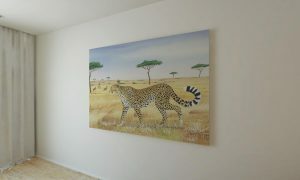 A beautifully painted or illustrated African wildlife themed wall hanging that fits in with the décor will give you a unique hard-wearing luxurious artwork that will liven up your walls for years to come. Ed Selempo’s impressive and emotionally charged images of nature are sure to create a focal point above your sofa or bed. 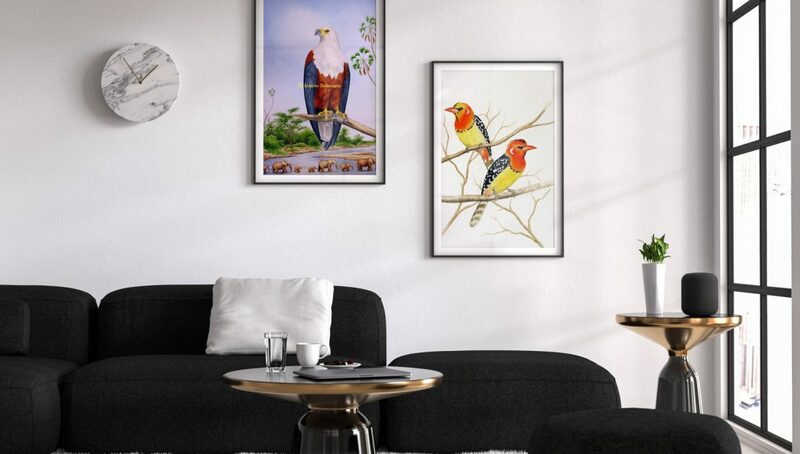 Selempo’s meticulous portrayals of East Africa’s iconic wildlife and birdlife will help complete any room or hallway and showcase your love of animals and Magical East Africa. Select from Edwin Selempo’s choice of grand Wildlife and Birdlife paintings for your home decor or your place of business! Great gifts that everyone likes! Can I purchase a painting?